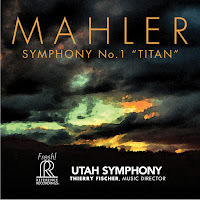 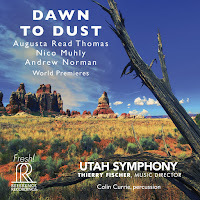 Reference Recordings: New York Times features the Utah Symphony! 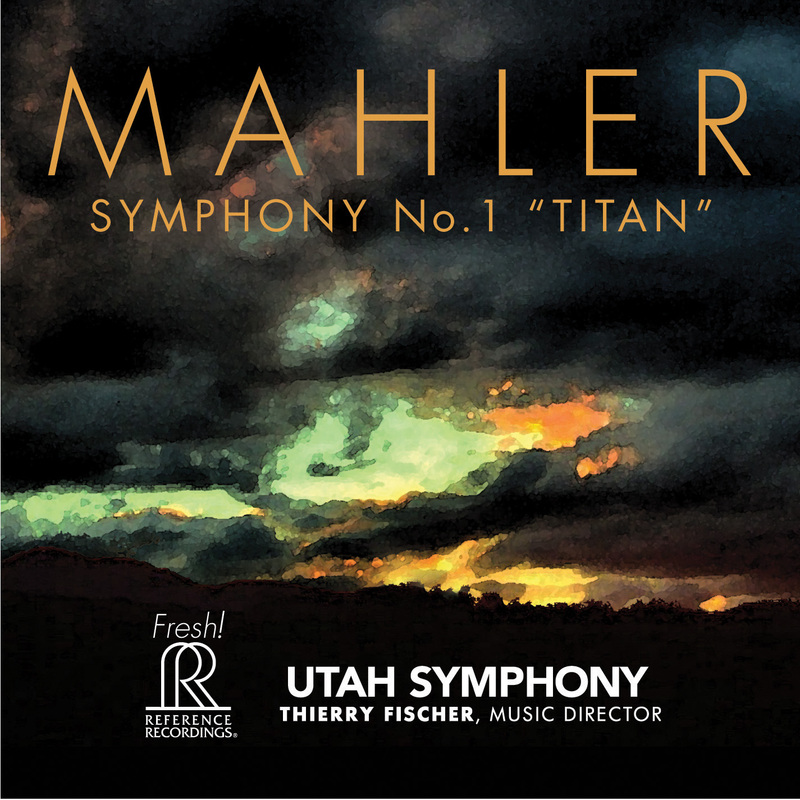 New York Times features the Utah Symphony! 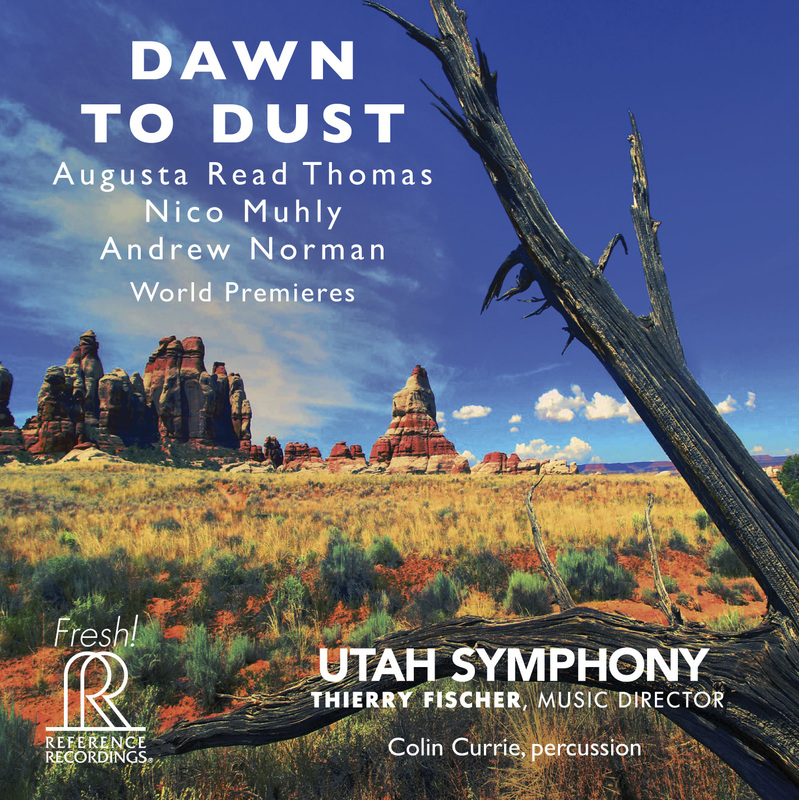 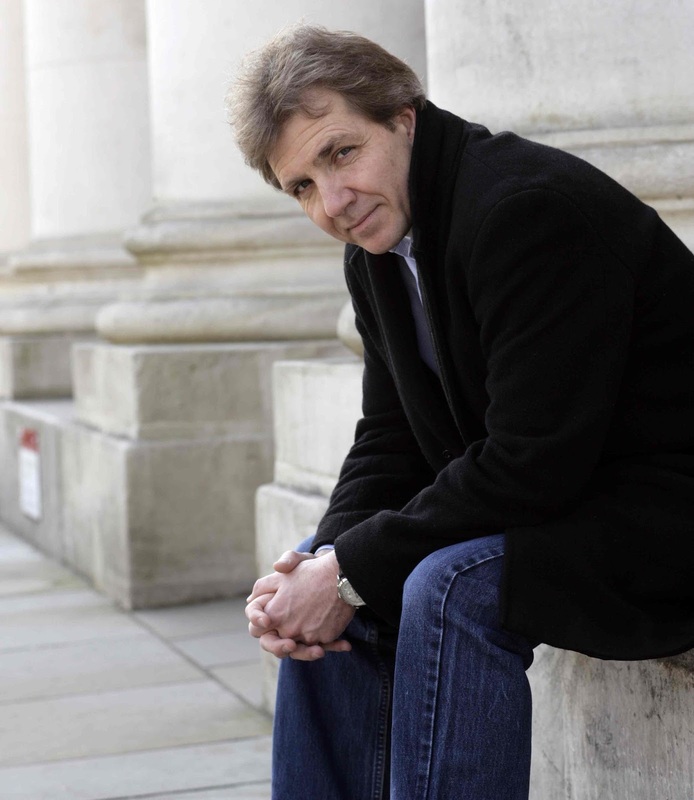 The New York Times features Thierry Fischer and the Utah Symphony before their Carnegie Hall performance this Friday (4/29/2016)!